We’re celebrating! 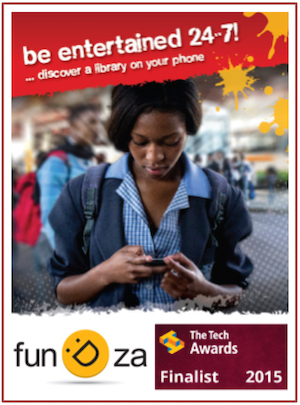 FunDza has been selected as a finalist for The Tech Awards (Microsoft Education prize) for the second year in a row. Microsoft Education Award celebrates organisations that seek to address barriers to educational opportunities that arise from social and economic injustices, learning disabilities, geographic isolation, and lack of resources of all types. Used creatively, technology can enhance the education of people of all ages, by enabling learning and improving the effectiveness of teaching. Technology has the promise of making lifelong learning a reality for more and more people around the world. Click here to find out more about the awards. For this prize, FunDza’s online reading solution was selected as a finalist for its ability to disseminate exciting locally-generated content to large numbers of people in South Africa, and beyond too. 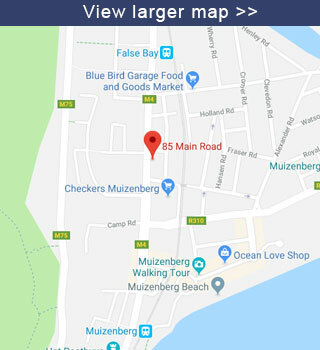 In the last financial year FunDza’s online platform – available at fundza.mobi or via Mxit or via our Android app, FunDzApp – reached more than 400,000 people, the vast majority of whom were reading through their mobile phones. This is a huge achievement showing the reach and potential of technology to bridge divides and provide fantastic, relevant content in otherwise book-scarce communities. Through the feedback we receive from our readers we can see that FunDza’s stories are hitting the right mark and are helping readers acquire the language skills that they need for school and for life. Here are some comments from FunDza readers – in their original SMS text and using their online usernames – saying why they love reading.